Matt Johnson was born in Toronto and studied film at York University. His debut feature The Dirties won the grand jury prize at Slamdance. 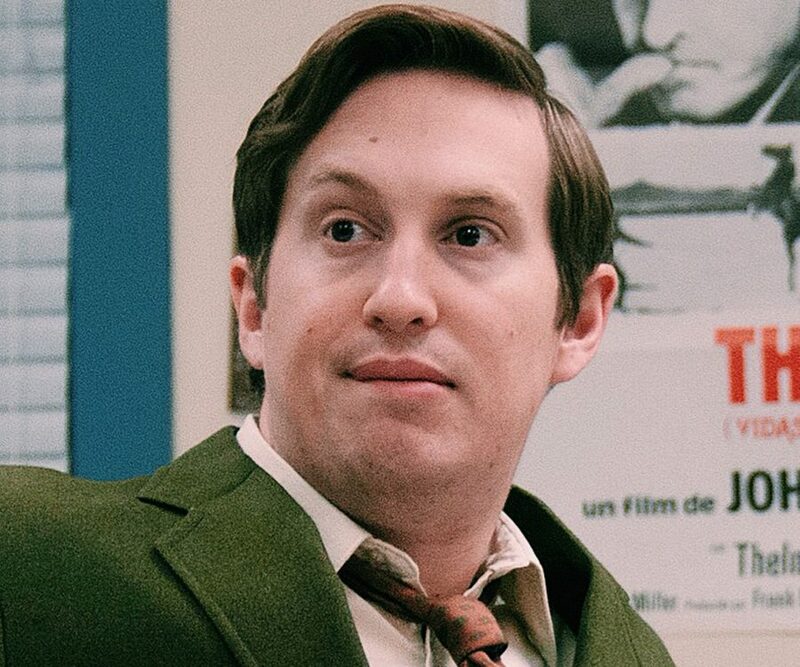 Operation Avalanche is his second film. He is co-creator of nirvanna the band the show.